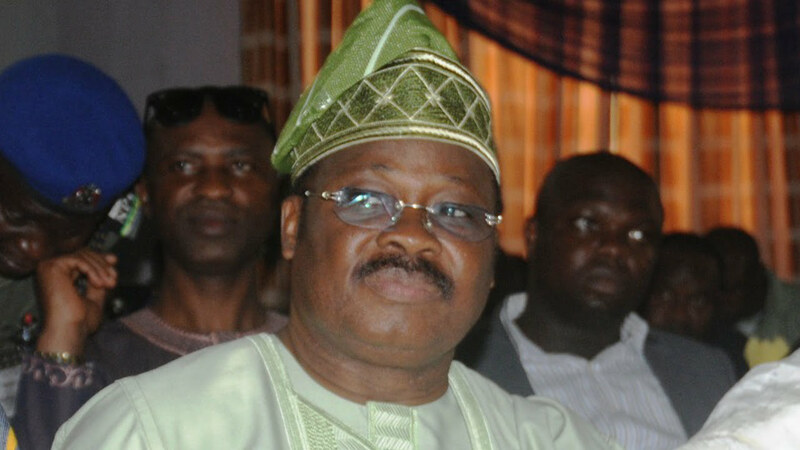 The Minister of Communication, Adebayo Shittu has accused the Governor of Oyo state, Abiola Ajimobi of foisting �weak� executives on the state chapter of the All Progressives Congress, APC. His words, �Let me recall, during the congresses in Oyo state, we had two congresses; two factions of our party held parallel congresses. The governor�s faction and the Unity Forum faction, which has members four times that of the governor�s faction. �Our party leaders at the national level by force accepted those who are not qualified as party executives. �Eventually, what happened started from there. We are in court challenging to know the legally recognised executives of the party. The Unity Forum will certainly ensure that justice is done in the area of party congresses. �That is what we are challenging, the emergence of the current executives. They have to be true to themselves that but for Ajimobi, they will not be there. �Governor Ajimobi did what he did so that he could use them. He foisted on the party the people who will continue to do his bidding. �Clearly Ajimobi is a dictator, a betrayer; clearly everything you could think of. Now that he has gone, we have to rescue all of those people away from him. �Our lawyer unjustly terminated the cases in court. I have instructed lawyers from my chambers to apply for the revisit of those cases and I have all the support of all members of the Unity Forum to do that. �We are all waiting to collaborate in ensuring that we retrieve our party from predators. �We will bring everybody on board, we will retrieve our party. We will start soonest by the grace of God,� he said.